Home > Books > Nicolas, Where Have you Been? Nicholas, Where Have You Been? When the young mouse Nicolas sets out across the great meadow alone in search of ripe red berries, he is grabbed up by the claws of a huge bird and carried high into the sky. 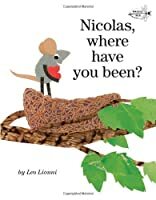 But that is only the beginning of Nicolas's adventure. 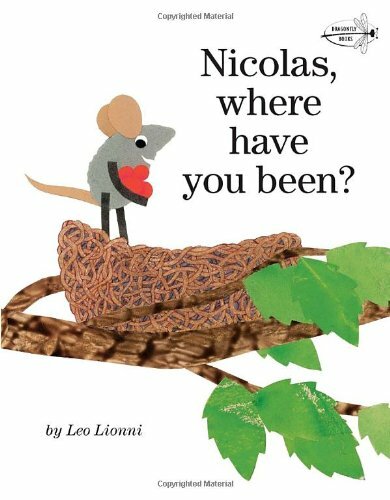 How he gets the berries he was hoping to find, and learns to trust the very creatures he thought were his enemies, makes this Leo Lionni fable one that young children will want to hear again and again.